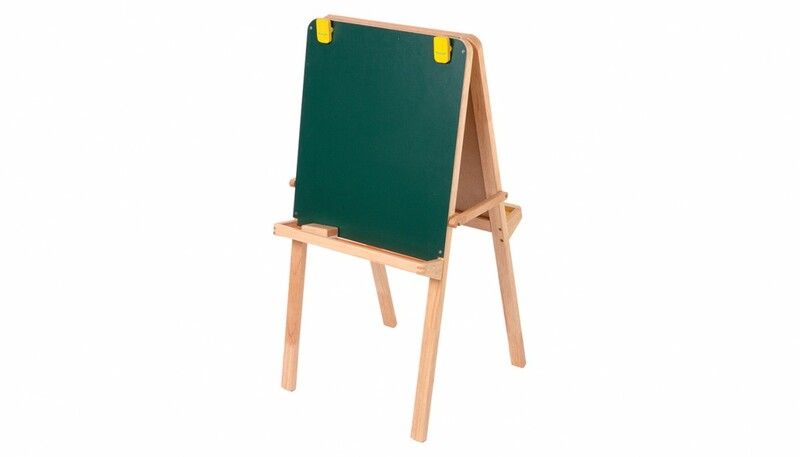 This collapsible easel features a chalkboard on one side and a whiteboard on the other, each with its own little tray for art materials. 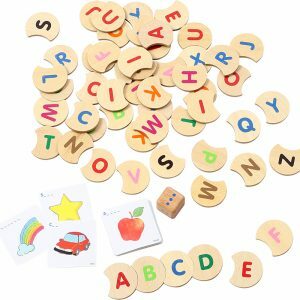 The whiteboard, which has a metal backing, can be used with magnetic pieces. 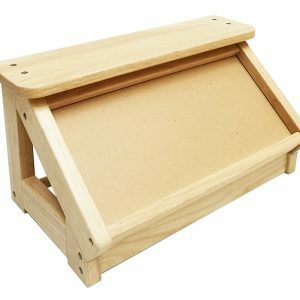 Clips at the top allow you to secure paper and display art work. We have included an eraser for chalk and whiteboard. Please note that oil-based chalk cannot be used on the chalkboard, and that only non-permanent markers should be used on the white board. W 42 x L 48.5 x H 90 cm. ; W 16 1/2 x L 19 1/8 x H 35 1/2 in. W 10 x L 50 x H 95 cm. ; W 4 x L 19 3/4 x H 37 3/8 in. Toy contains small parts. Not for children under 3 years. 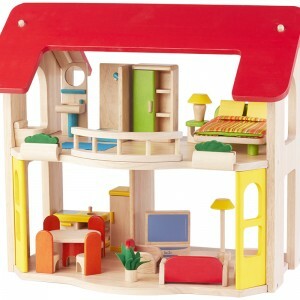 Assembly by adult only.